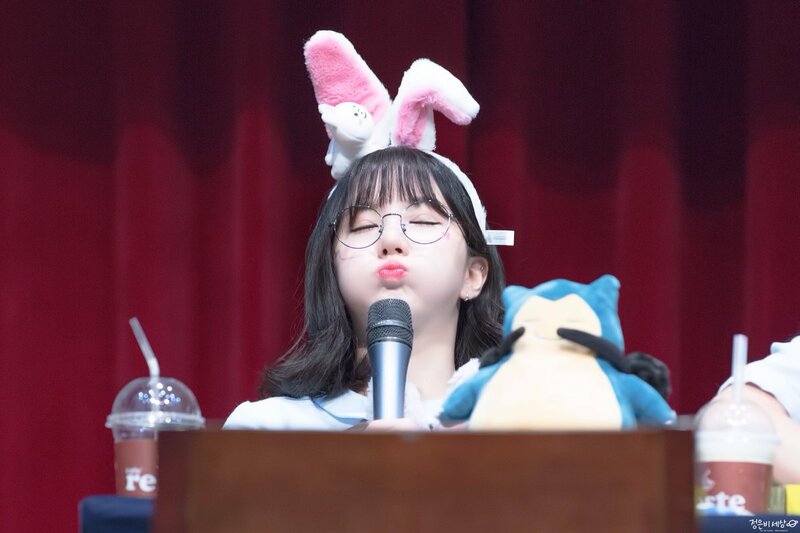 Youtube video of lots of cute Eunha moments! I know! She's so wonderful! Eunha has short hair again. I thought it looked good at shoulder length though. 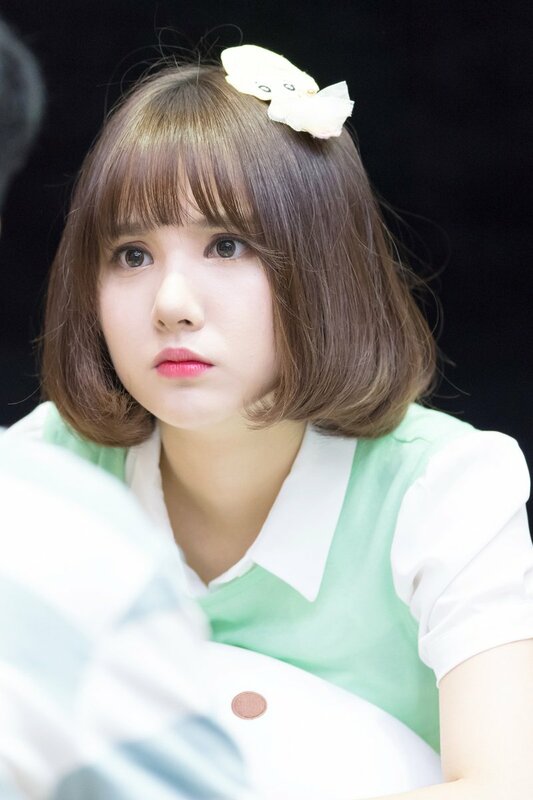 CUTELY EUNHA - " ONE "
SHE's just too cute when she said one .. am i the only one !? Eunha for DK mini air Facebook Update! Eunha for dk_mini_air Instagram Update!